Thanks for the detailed steps. It saved me my weekend. 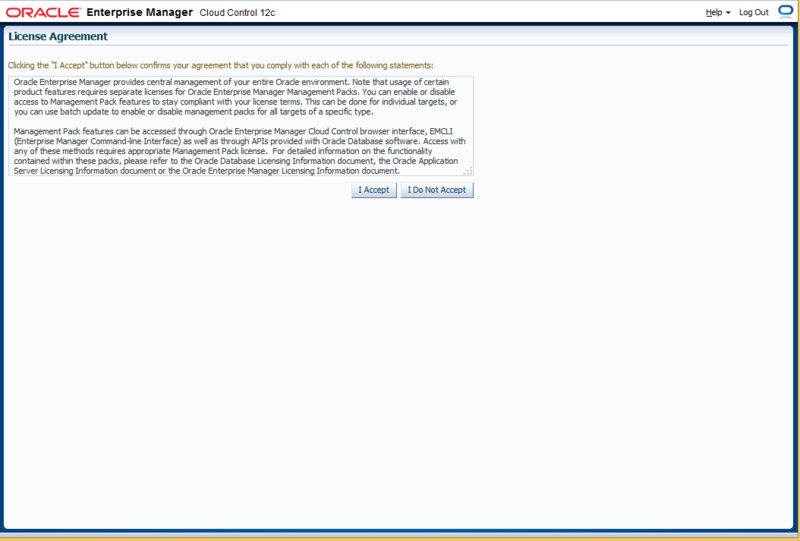 I had a question. 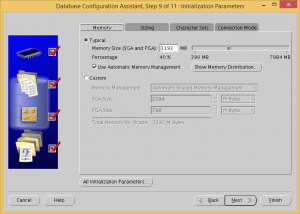 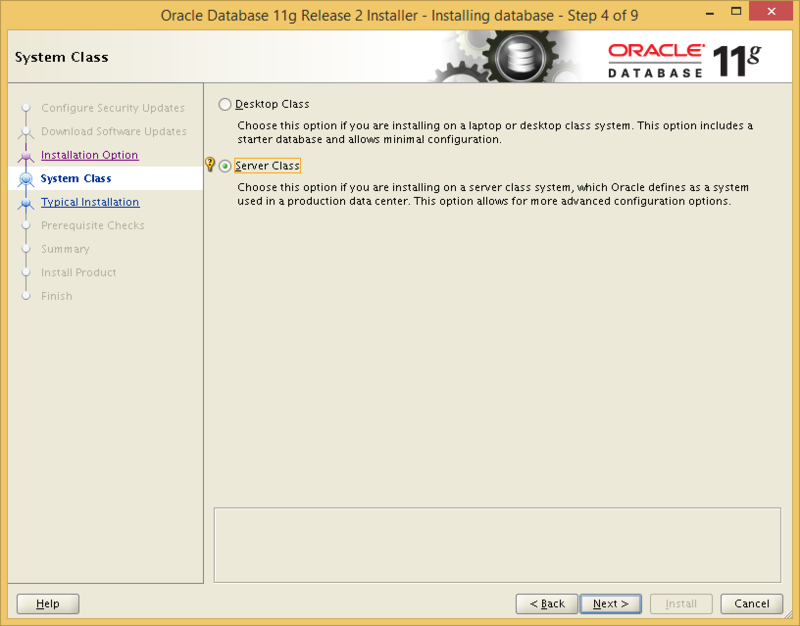 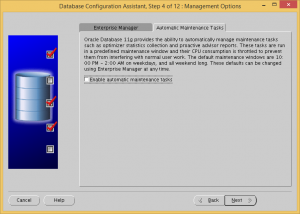 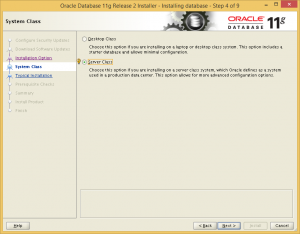 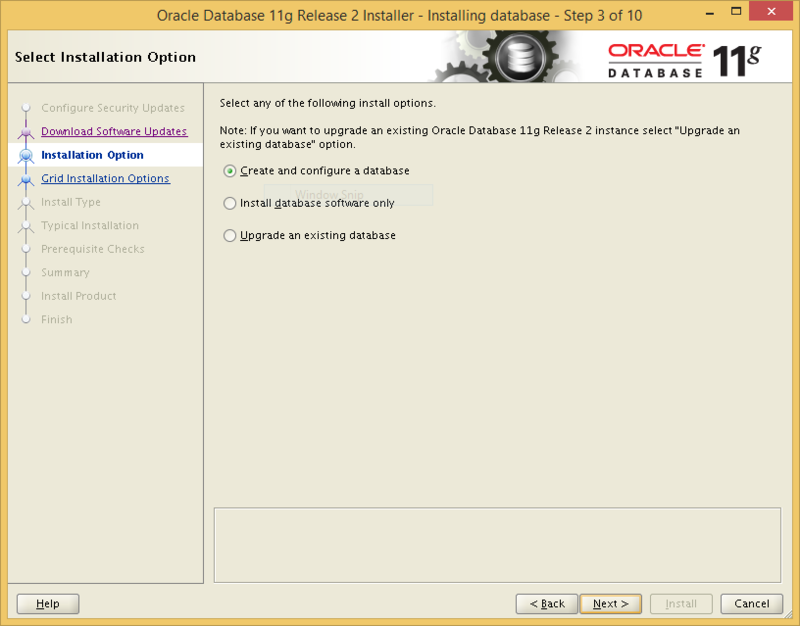 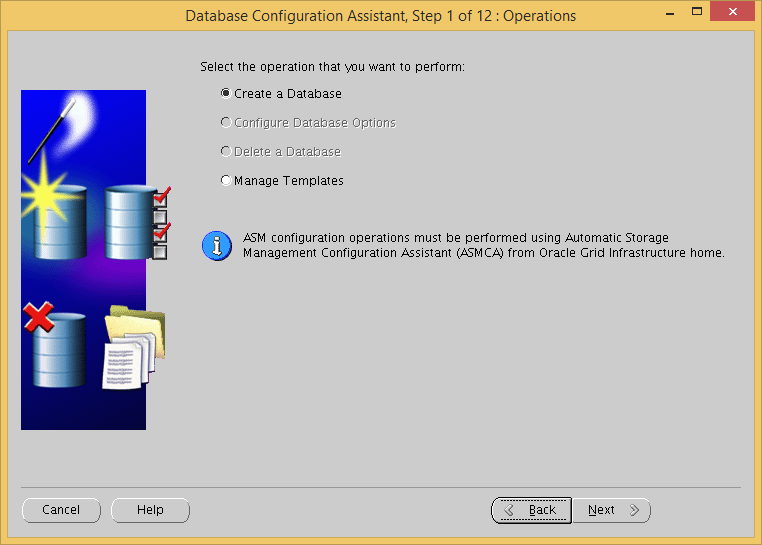 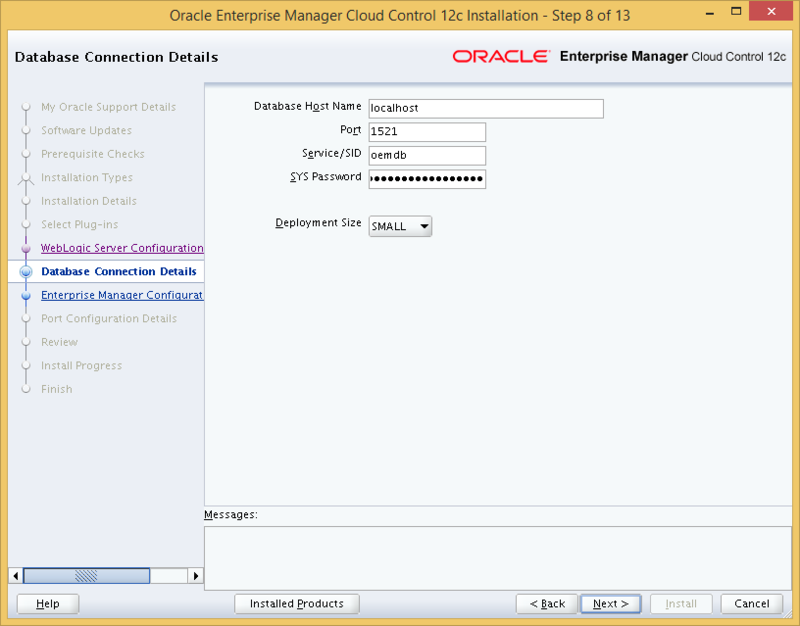 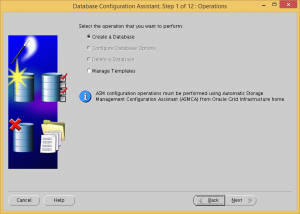 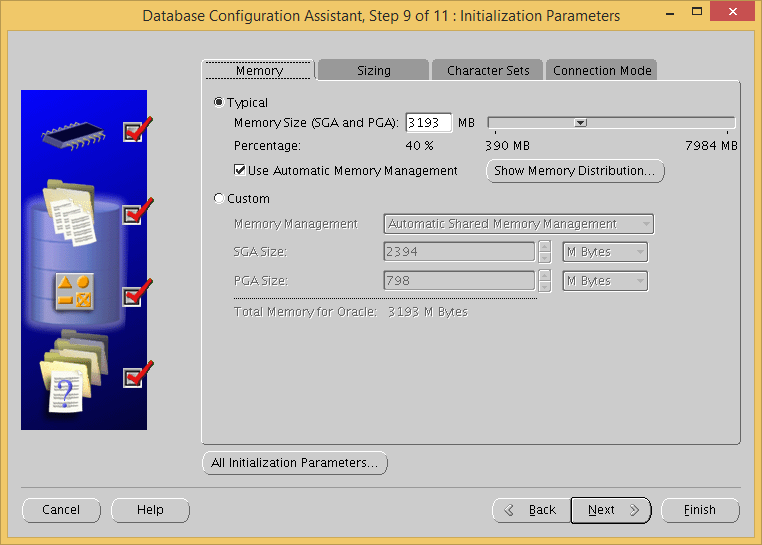 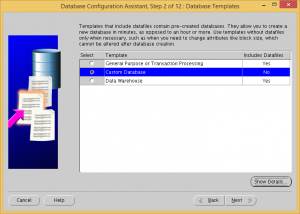 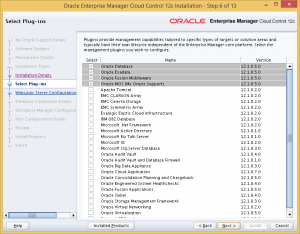 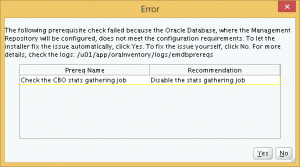 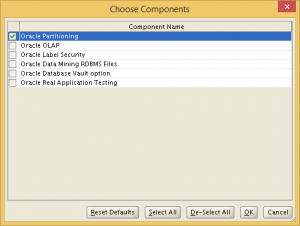 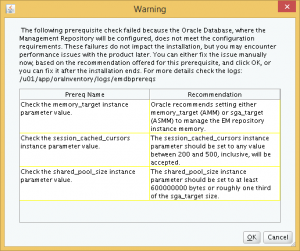 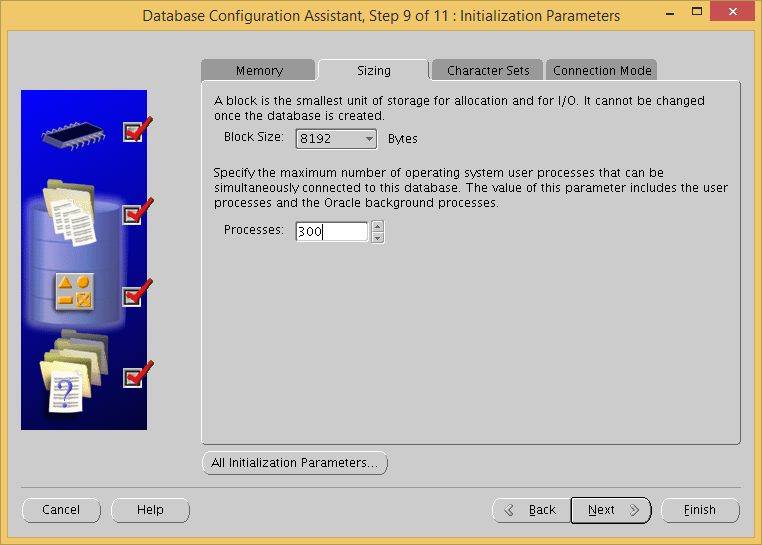 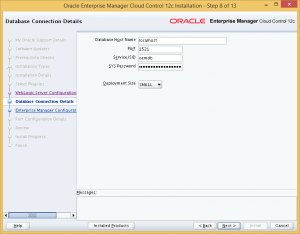 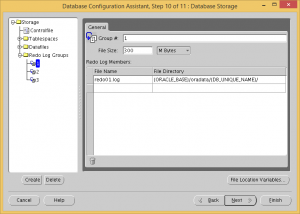 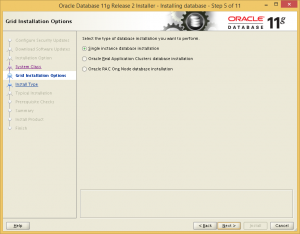 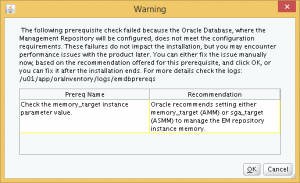 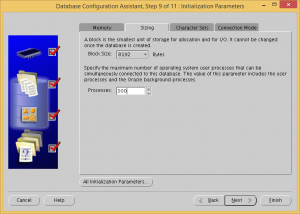 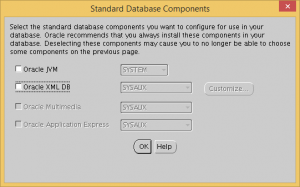 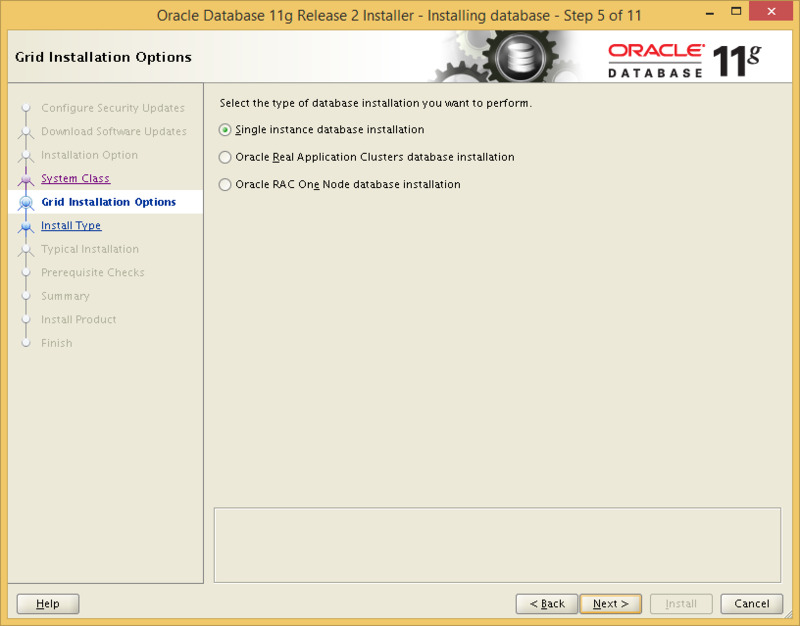 Why you installed database and then removed using dbca and then again created database using dbca? 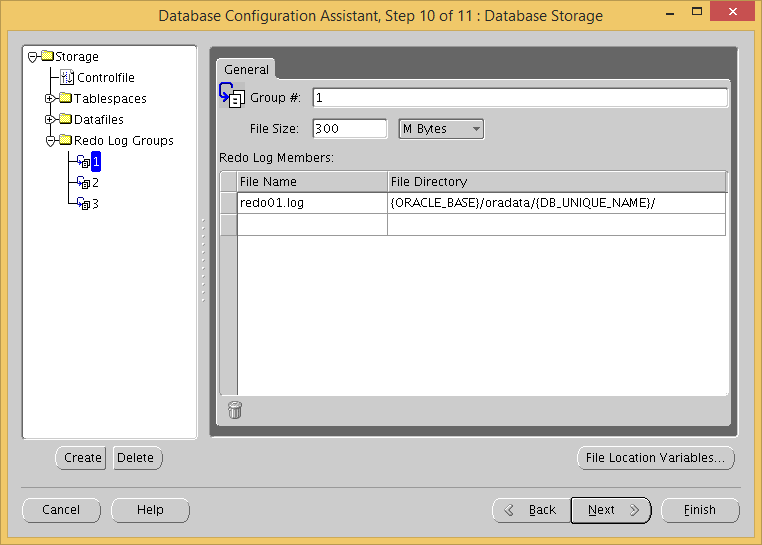 Hi roshan, thanks for dropping by. 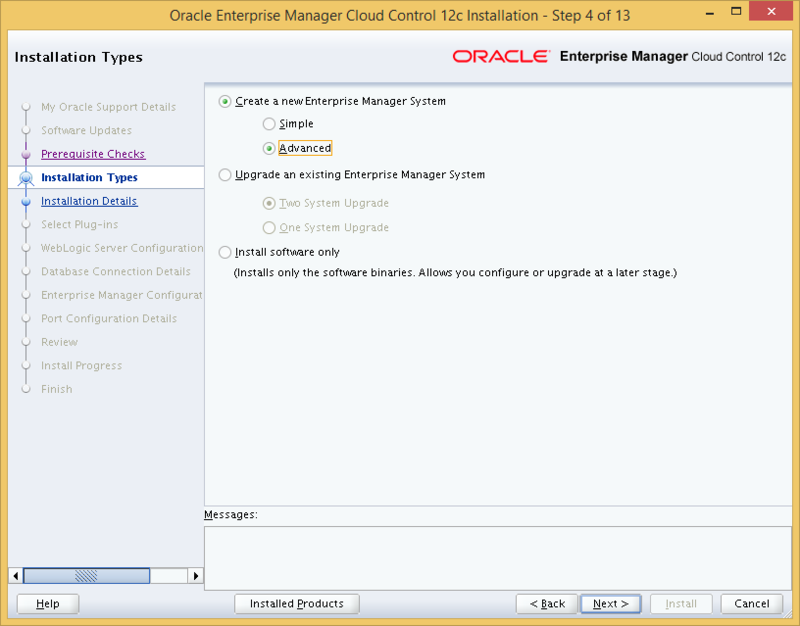 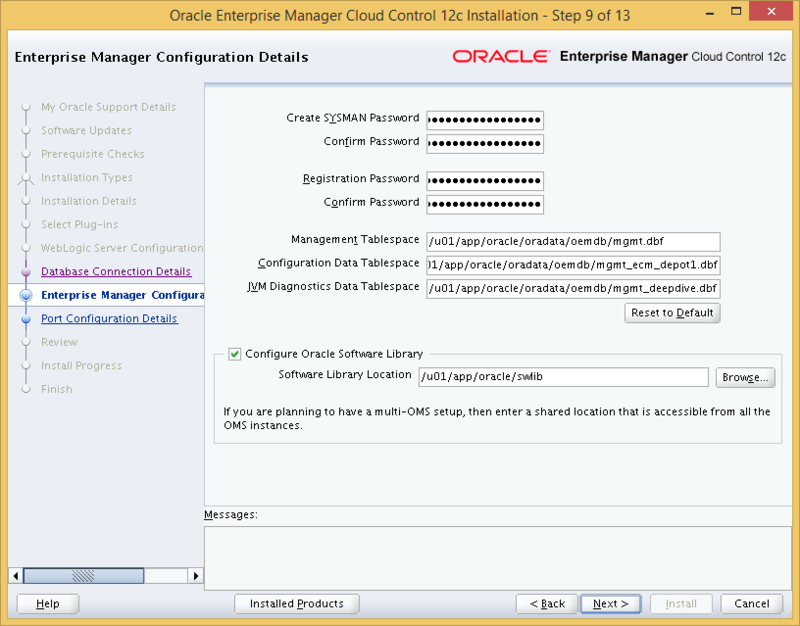 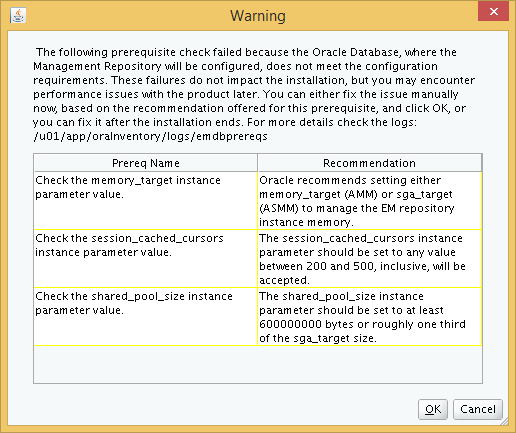 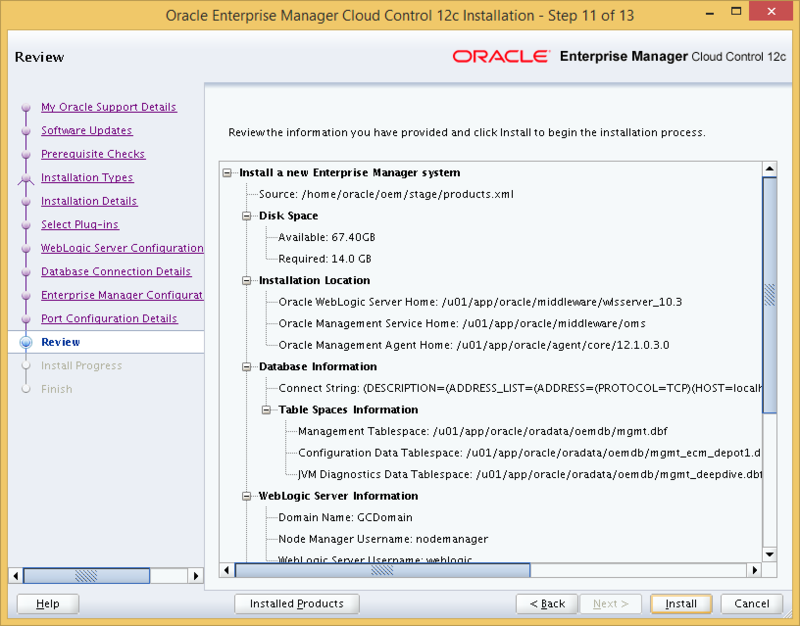 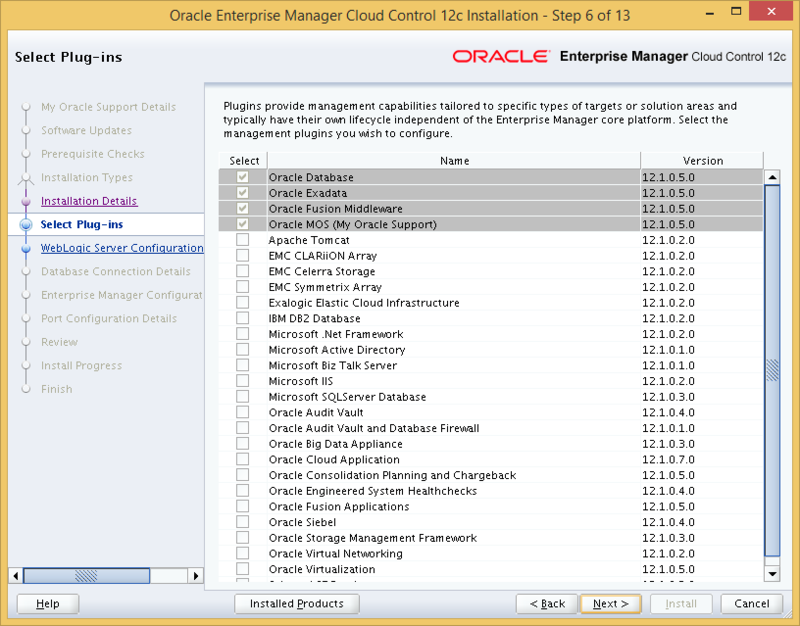 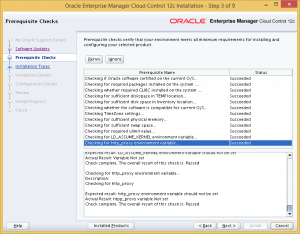 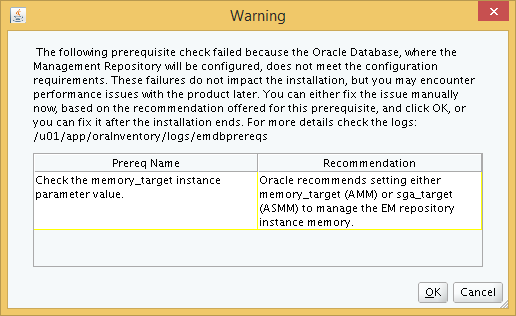 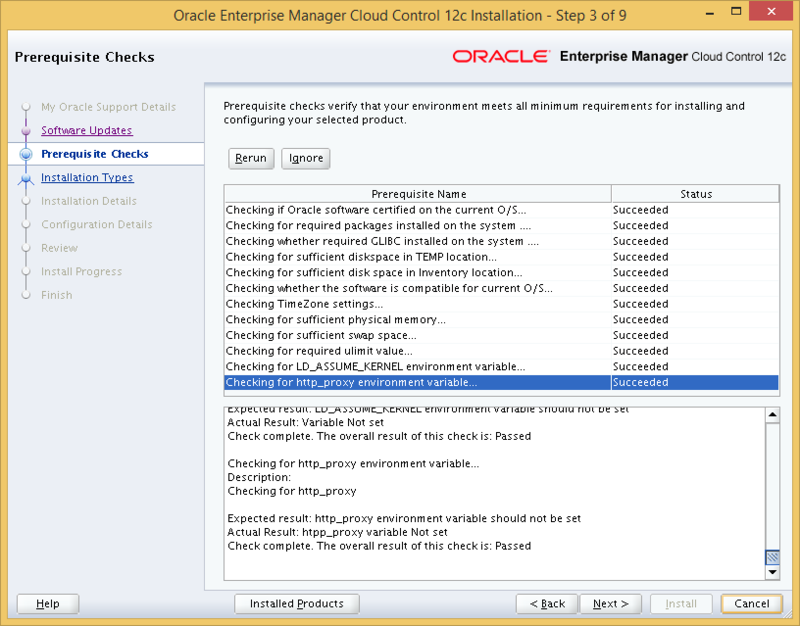 The reason I do this is to make sure the Oracle software installation goes smoothly. 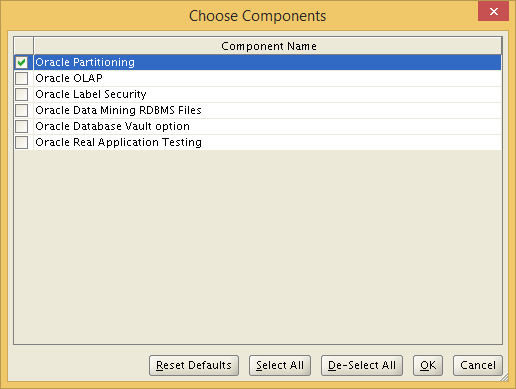 Only once the binaries have been successfully installed would I configure a database to my liking. 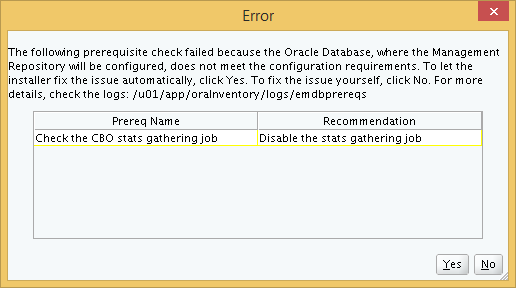 It is just a habit I picked up. 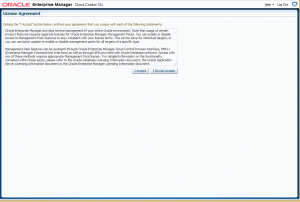 Thanks for the reply. That is what I thought of. 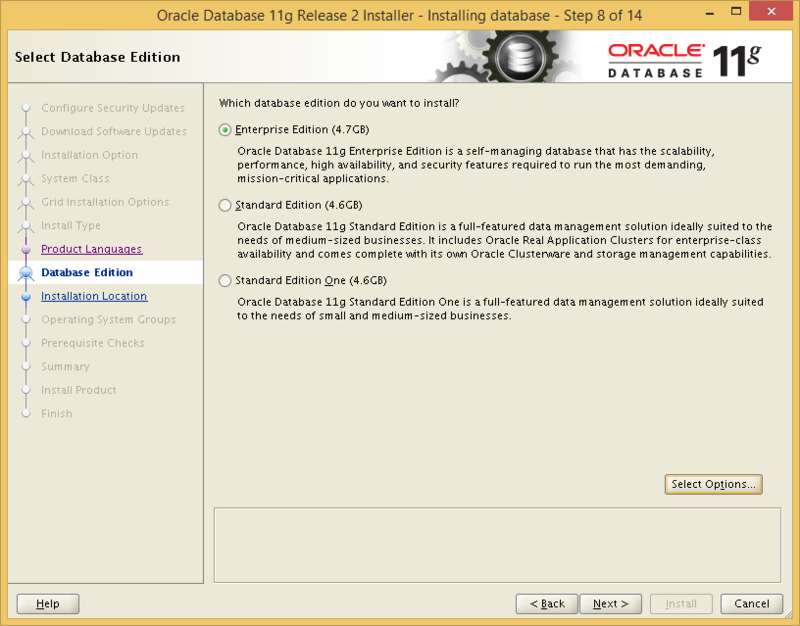 Thanks man, I have same question why need to install DB and remove why not install software only and create DB via dbca saves lot of time. Thanks for details step with snapshot! 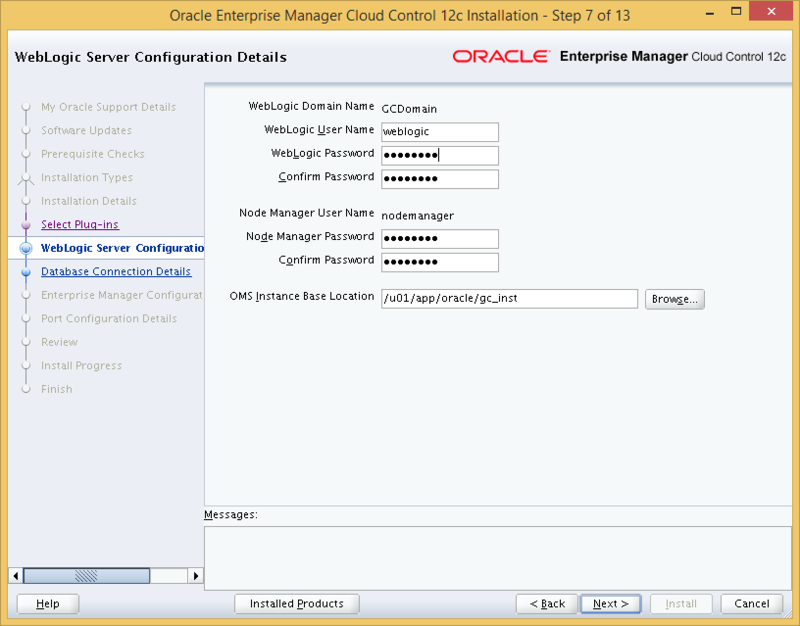 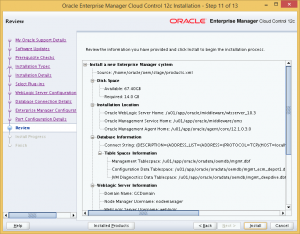 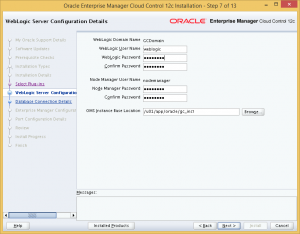 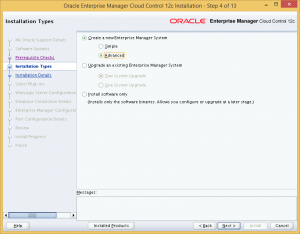 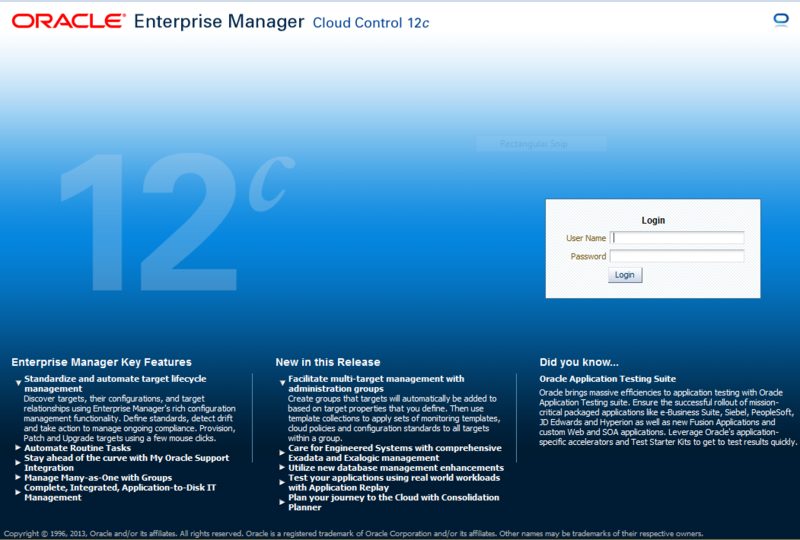 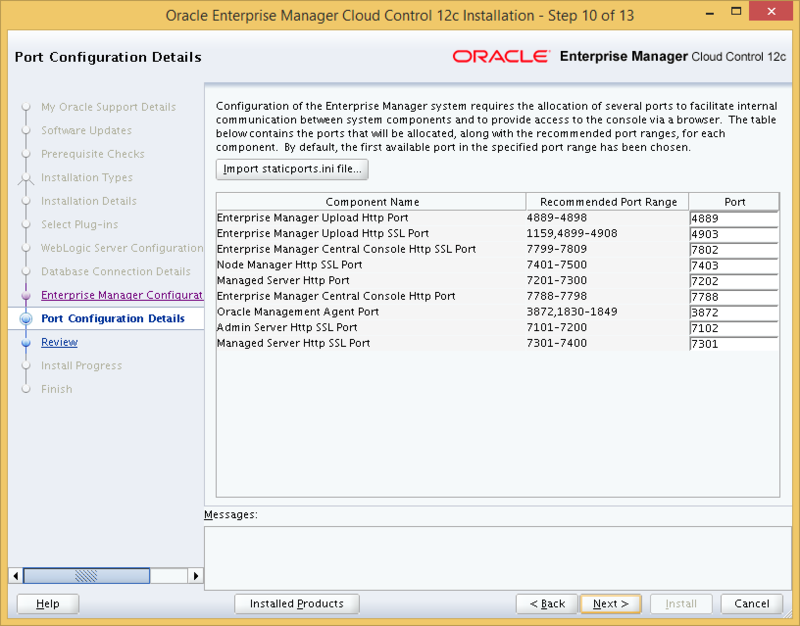 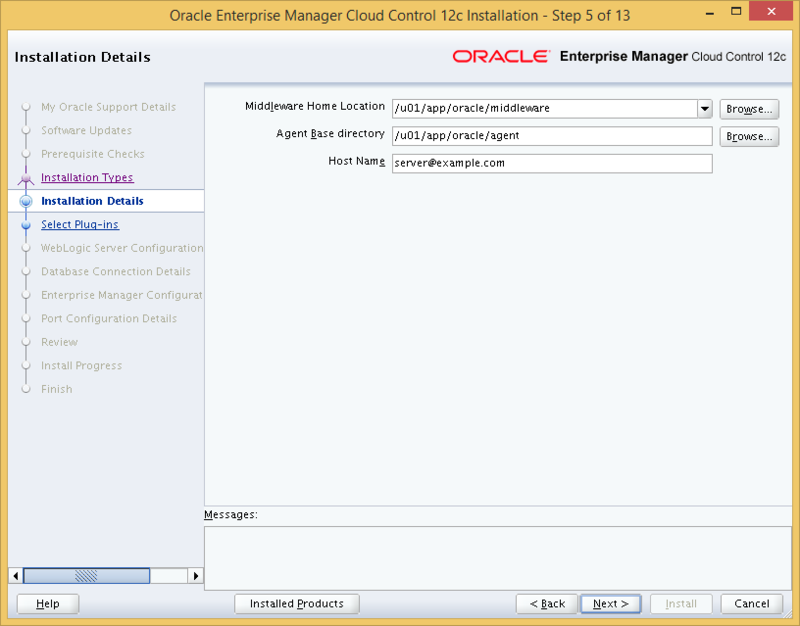 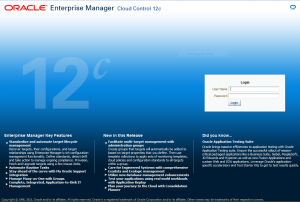 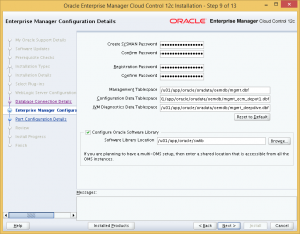 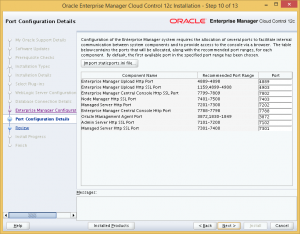 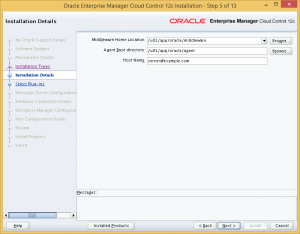 Do you have any documentation for RUEI installation as multiple server deployment?